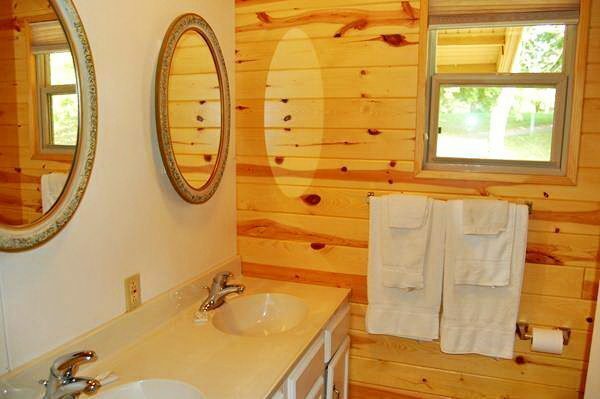 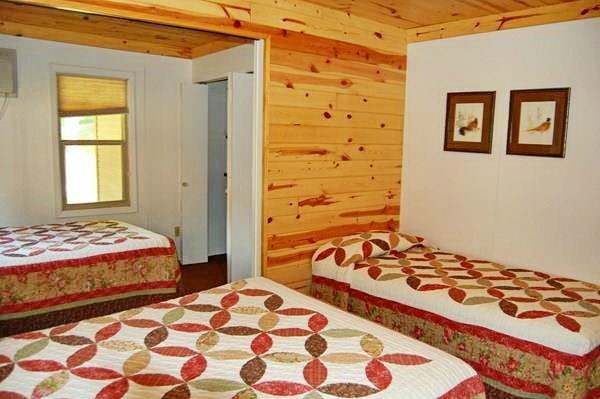 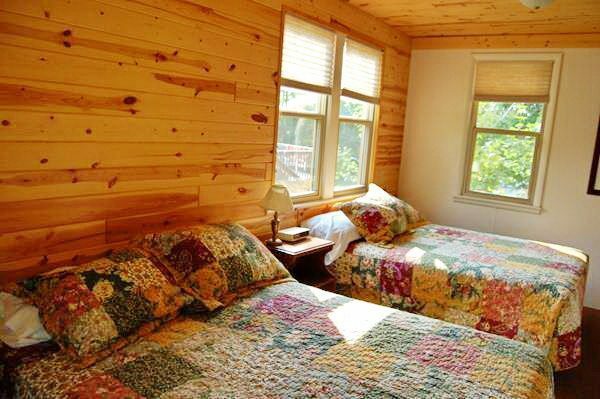 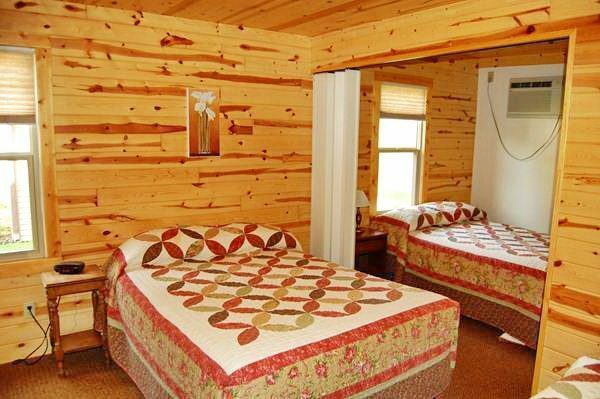 Bonnie Brae Cabin features two large bedrooms, one with a divider, and two bathrooms. 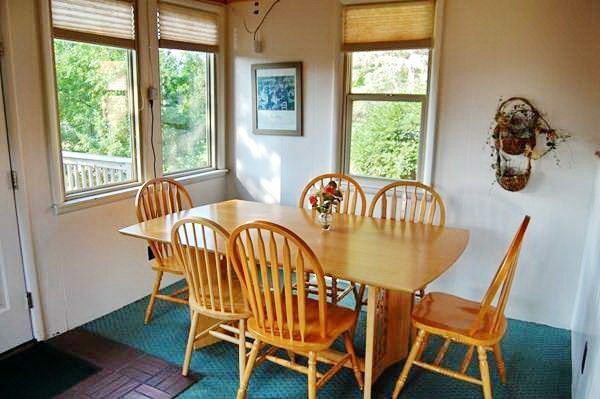 It is nicely furnished and maintained with an open joined living and dining room area. 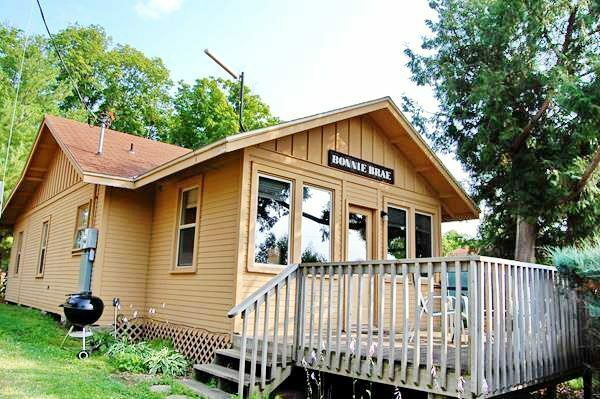 Bonnie Brae cabin has a nice outdoor wood deck overlooking the tennis courts and Lake Minnewaska. 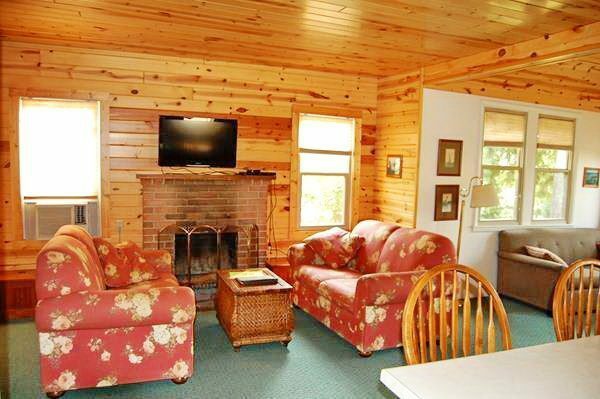 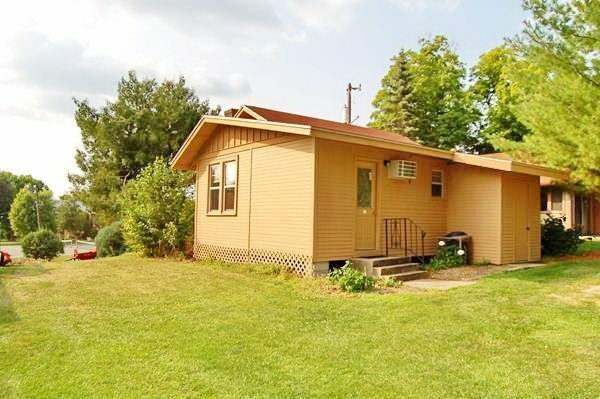 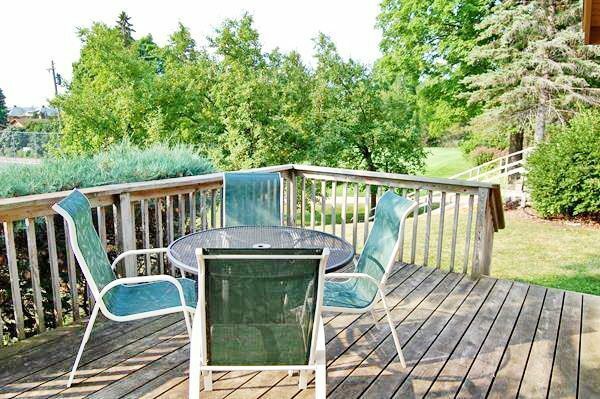 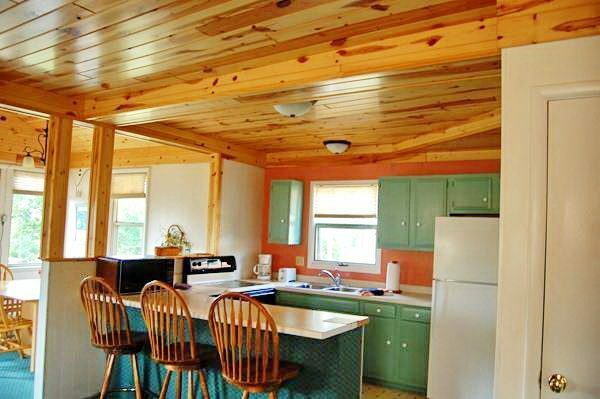 It has a fully equipped kitchen, A/C, TV, patio furniture, grill and a lake view. 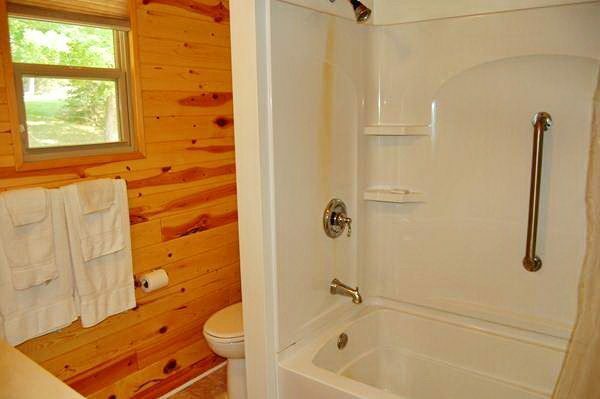 This non-smoking unit is carpeted and has daily maid service, except in the kitchen. 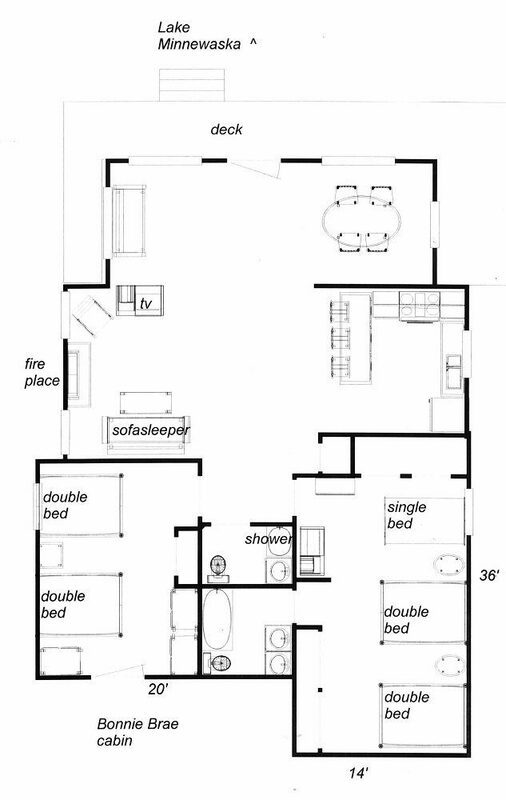 Maximum of 8 persons.